WALTHAM – Ugandan flight instructor Sydney Mitti 32, and an 18-year-old flight student Julian Lattermann of Dover, were both killed around 12:30 p.m. Saturday, February 23 after their single-engine plane crashed into the ground nose first at Mansfield Municipal Airport. The plane crashed a little more than an hour after taking off from Norwood Airport. According to The Boston Globe, Mansfield police’s detective unit, State Police, and officials from the Federal Aviation Administration and National Transportation Safety Board are investigating the crash. 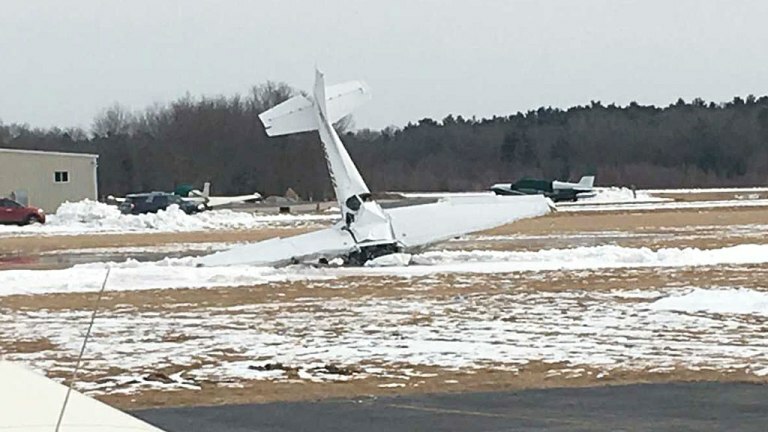 A radio transmission from the plane, a 2002 Cessna 172S owned by Horizon Aviation, indicated that it had missed its approach while attempting to land on a runway in Mansfield. “Moments later, the Cessna flew past the Municipal Airport Administration Building and crashed into the turf landing area,” Mansfield police said in a statement Saturday night. Miti, who lived in Waltham, leaves behind a wife and a 2-year-old son. Miti’s family tells NBC10 Boston it was his dream to fly, and all of his nephews wanted to be like him. The pilot’s grieving family celebrated his life at a vigil Saturday night where his mother and wife described his contagious positivity and kindness. 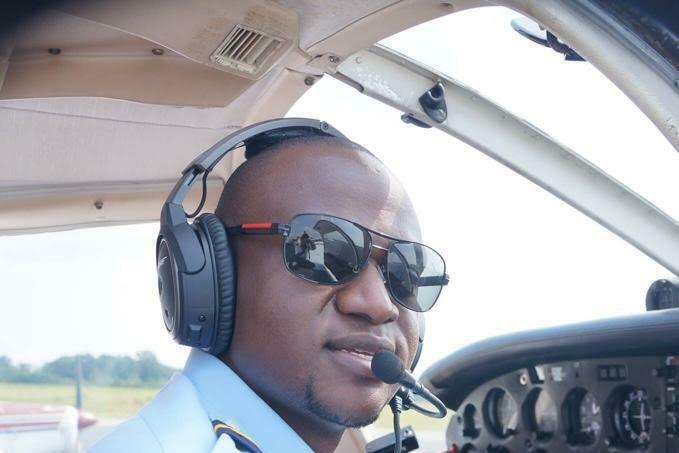 “Miti had long dreamed of flying, but finally got the chance to seriously pursue his passion when he immigrated to the United States from Uganda in 2011, said Ssuuna Miti’s nephew. “I was so worried, I said Sydney, why did you take this job? It’s too risky for you, it’s too risky.” Gertrude Miti said of her son’s profession.